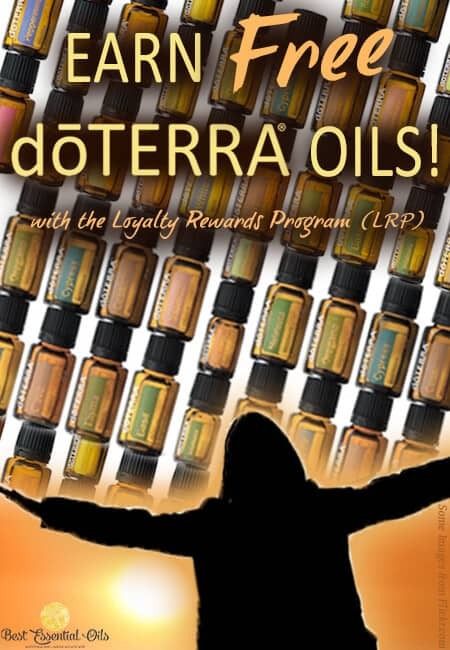 The following is an index of the doTERRA essential oils uses. 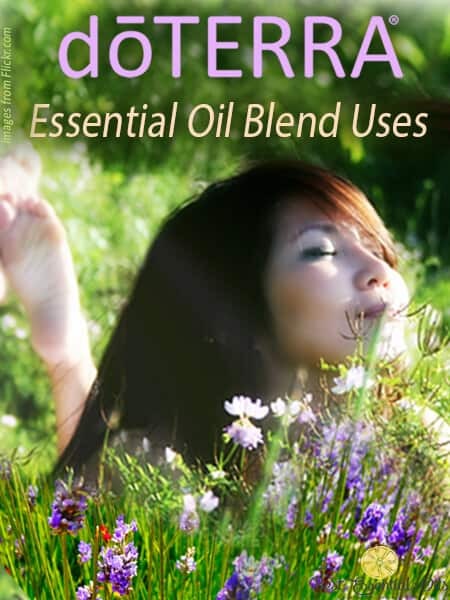 You can read how powerful the oils are and how to use them. 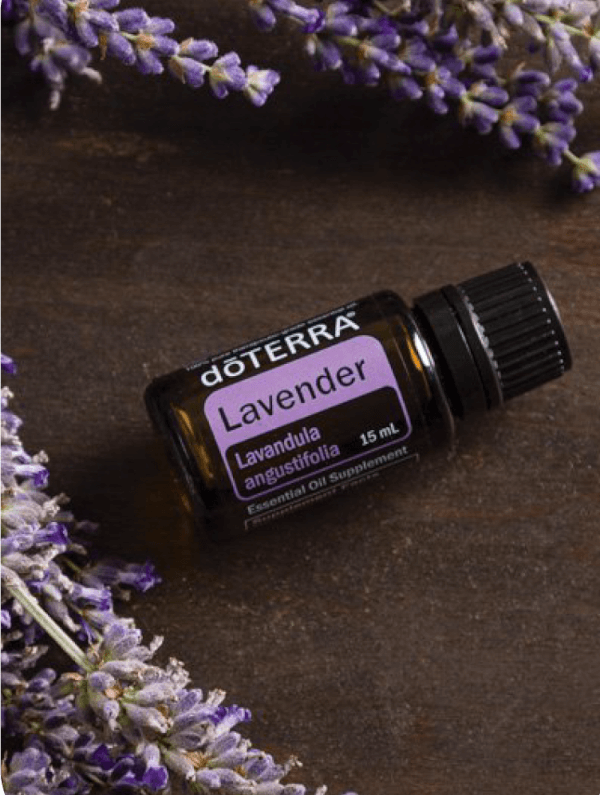 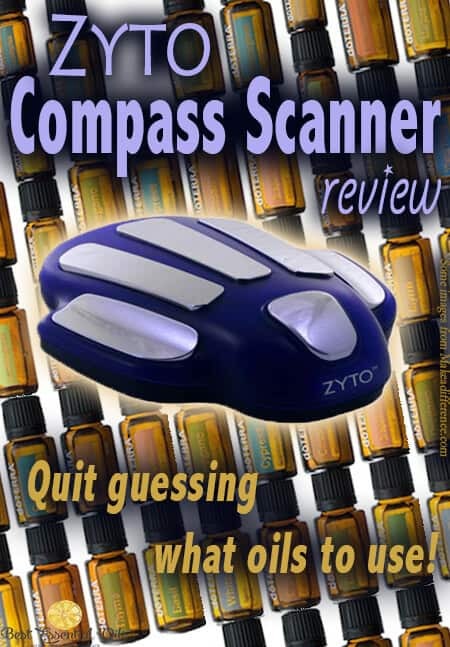 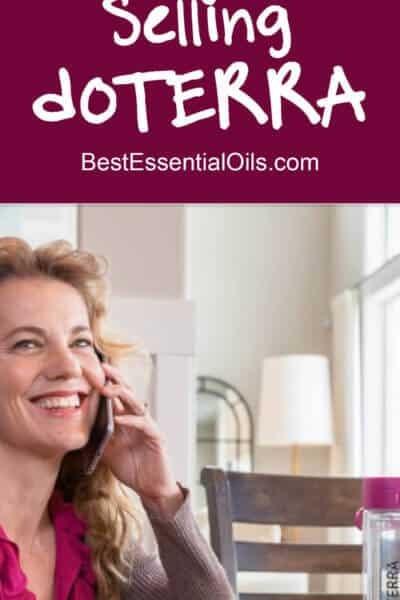 You can read articles about why I think doTERRA is the best essential oils brand, get education on how to use essential oils and get answers to common questions. 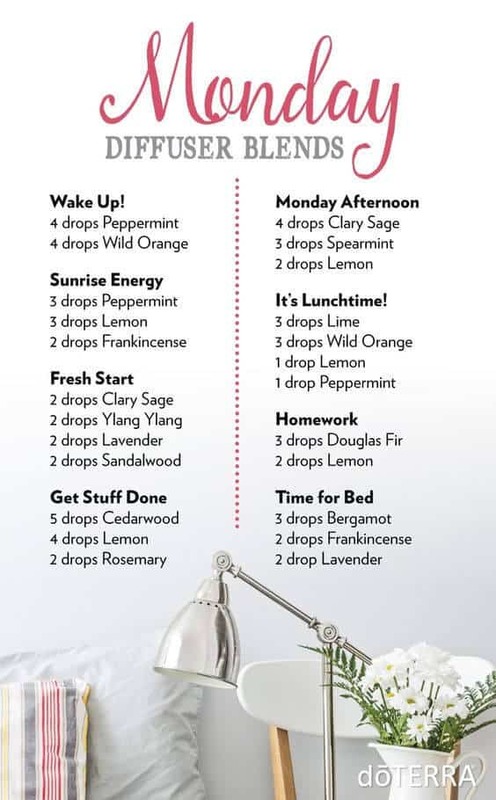 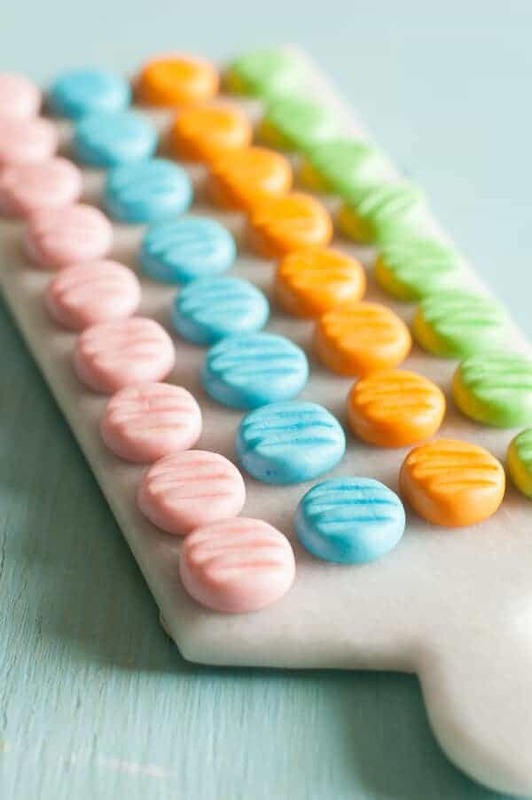 Next are lots of food and DIY essential oil recipes. 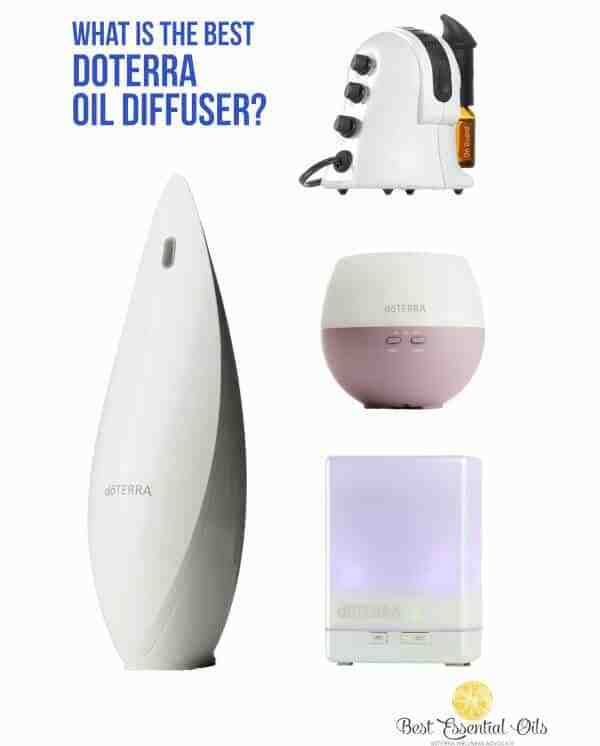 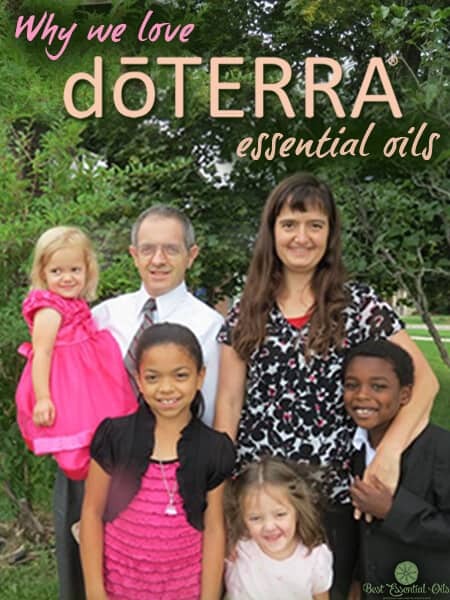 Then a section on how to use doTERRA for specific health concerns, a section of all the doTERRA products and the uses of each individual essential oil and then some training for current doTERRA Wellness Advocates interested in selling doTERRA.